If you are an avid user of internet then you must be using the internet from your device regularly and must be getting annoyed at the stock browser that is available in your device. Because there is not much feature in the stock browser although it’s much faster but sometimes the user expects more from their browsers. There is number of browsers available in the android market but how to decide which one is better. So in this article we have compiled a list of best browsers from the android market after going through a number of them and we are sure that these browsers will fulfill your requirements and also you will have great joy in using them. So without further distraction let’s begin with the best android browser of 2012. 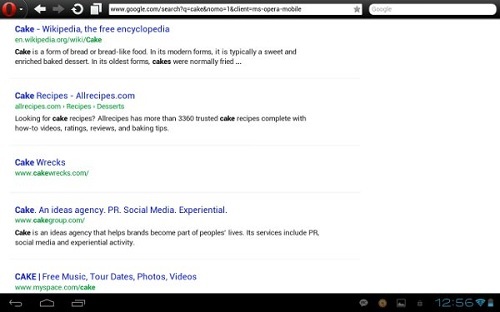 If you are a fan of the Chrome desktop browser then you will feel right at home with the chrome browser for the android. Although it’s at beta stage but the performance of the browser is very excellent. 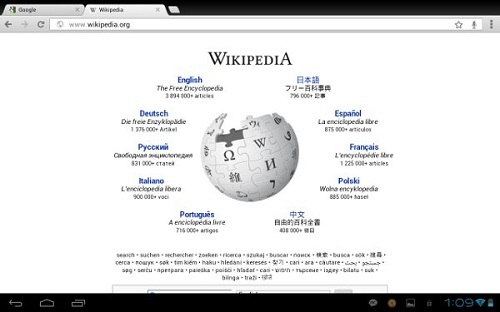 The browser is only available for devices that have android 4.0 ICS running. This is another mobile web browser that has been in android for a very long time. 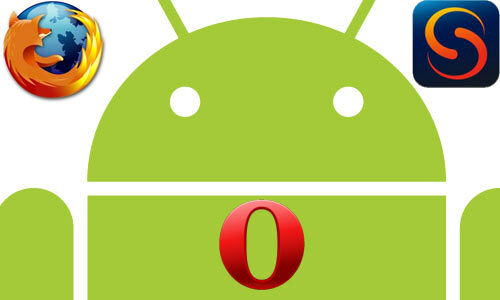 When you go to the android market for downloading the browser you will come across two versions one is opera mobile which is aimed at high end devices and another is opera mini which is aimed at devices with lower specs. Opera are responsible for creating one of the best browsers in the desktop. One of the interesting features of the opera browser is the Turbo Feature which uses an external server to compress the files of the webpage and send it to your device which really helps you to save on your data plan. Firefox for android is not the best browser when you compare it with opera or Google chrome but Firefox for android manages to holds its own against the best browsers. It has unique ways to reveal and hide the tabs. Firefox for android also allows you to sync the bookmarks with your desktop browser thus allowing you to keep in sync with your browsing. You also get tabbed browsing with which you will be able to manage your browsing. 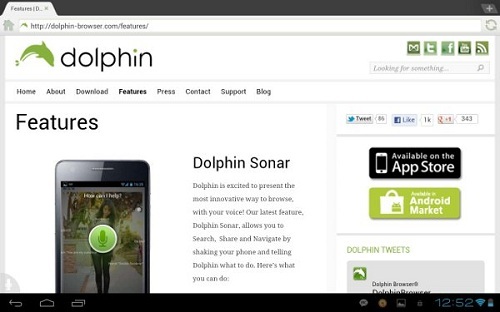 Dolphin browser is the sleekest browser because it renders very fast and also offers a very fast minimalistic UI. 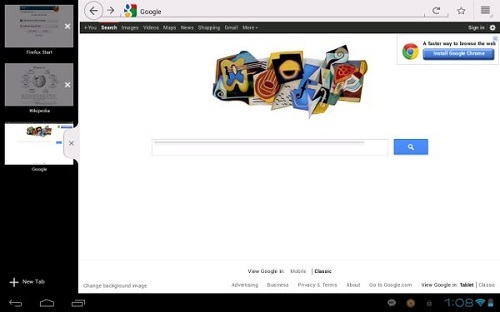 Using the dolphin browser you will be reminded of the Google Chrome browser. Dolphin browser also offers some tools that help to enhance the browsing experience. You can also download many plugins that will allow you to further enhance your browsing. So there you have some of the best browser that you can download from the android market for free. So do let us know which browser you think is the best.